The offering consists of a 5,586± SF, five bedrooms, seven bathrooms, elevator to all levels, custom built luxury home constructed in 1990. Located in the private community of Rio Vista of Mahwah, New Jersey. 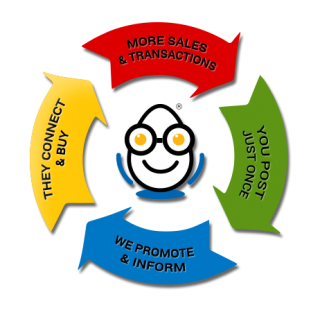 Internet-Based Publishing, Management & Automated Distribution System of Local Content. 1± acre prime retail/commercial development opportunity with 100± feet of frontage located directly on Route 206 in Princeton, NJ. IN RE: Chapter 7 Bankruptcy Case No. : 3:16-bk-30422 (KCF). Currently the property is configured as a 2 family residential dwelling with a separate attached 950± SF office, workshop and storage area. Absolute Auction! 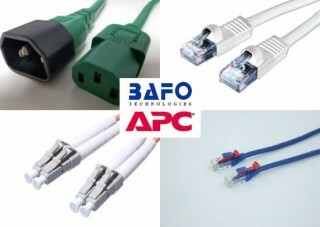 Liquidation of Surplus Inventory, Computer Accessories (All New Items) BAFO and APC products. Online Auction Ends Tuesday March 6th @ 4PM. 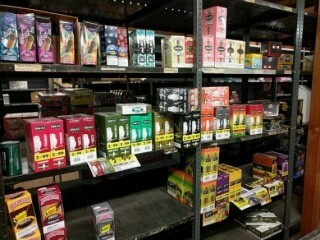 Liquidation of Large Quantity of Tobacco & Candy Inventory, Equipment and Vehicles. In Re: Assignment for the Benefit of Creditors of Morris County Tobacco & Candy (Dover, NJ). Items include Soda, Water, Juice, Energy Drinks, Cigarettes, Cigars, Smokeless Tobacco, Potato Chips, Candy Products, Lighters, Sunglasses, Paper Products, Plastic Products, Office Furniture, Pallet Racking, Forklifts, Cars, Vans & Refrigerated Truck. Major Outdoor Catering and Event Planning Company Liquidation Auction. 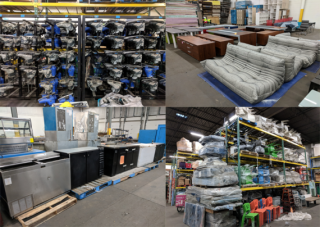 40,000 SF warehouse with large inventory of commercial restaurant equipment, large quantity of ice skating equipment, large quantity of commercial tents, umbrellas, heaters, etc.